NetEnt has recently applied for an online gambling license in Pennsylvania, the latest state to legalize online casino games. The application with the Pennsylvania Gaming Control Board (PGCB) for a supplier license places NetEnt further ahead of the competition, and prepares the operator to the launhch date of online gambling in Pennsylvania. 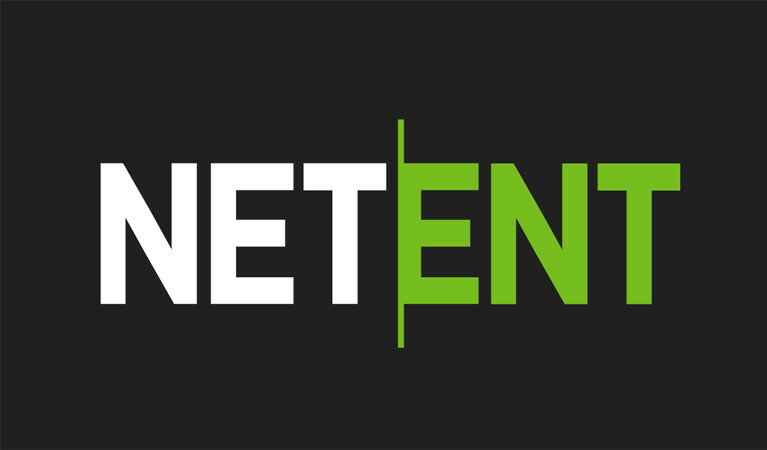 NetEnt already operates in New Jersey, the second state to legalize online gambling. The company has provided its games to the Hard Rock Hotel & Casino and Ocean Resort, offering players the chance to play its best slots. With experience in the American market already, NetEnt makes itself an attractive supplier for Pennsylvania casinos. By filing its application now, NetEnt hopes to be ready to go live in Pennsylvania as soon as the online gambling market is open to the public. The PGCB as announced that a launch could take place as early as the end of 2018, so NetEnt is working hard to ensure that it is prepared for this date. Pennsylvania’s online gambling licenses are reserved only for local operators. Only the casinos that are currently licensed and operating in the state are eligible for online licenses – so why has NetEnt applied? While NetEnt doesn’t already have a license to operate in Pennsylvania’s casino market, the games designer has submitted an application to “throw its hat in the ring”. So, when the time comes for existing casinos to partner up with online entities, NetEnt will already be licensed and ready to go. This is a wise decision as it puts NetEnt ahead of other international operators. The Pennsylvania government will have to vet any international partners that have been chosen to partner with local land-based casinos and since NetEnt is doing this in advance, the company is in a great position. Local casinos that have no yet chosen a partner will look at NetEnt as a great option, and it will allow for its products to be launched sooner than other operators’. 2019 is going to be a very exciting year for Pennsylvania’s gambling market. If online casino games go live before the end of the year, the state is sure to see a huge influx of gaming revenue in January, as players flock to play a wide range of games from the top developers on the web.